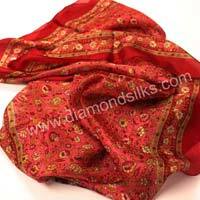 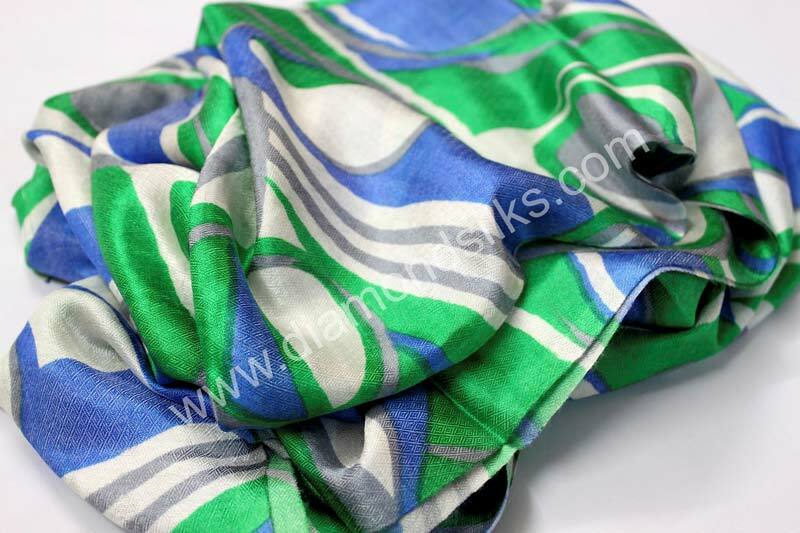 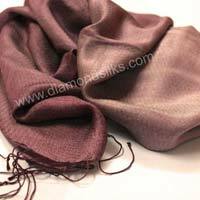 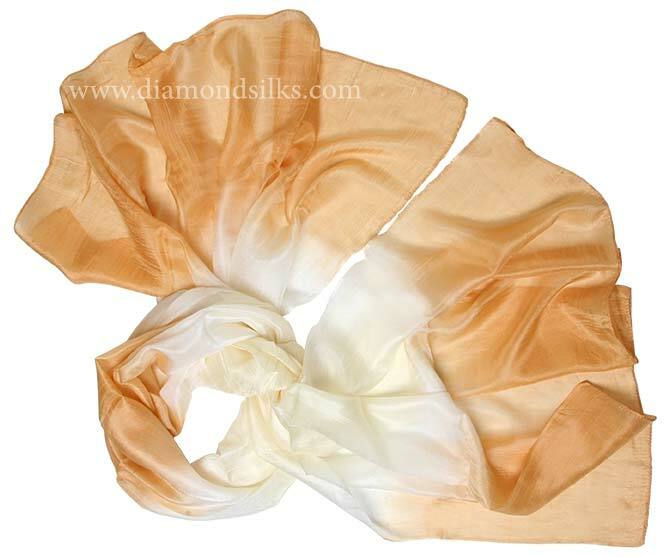 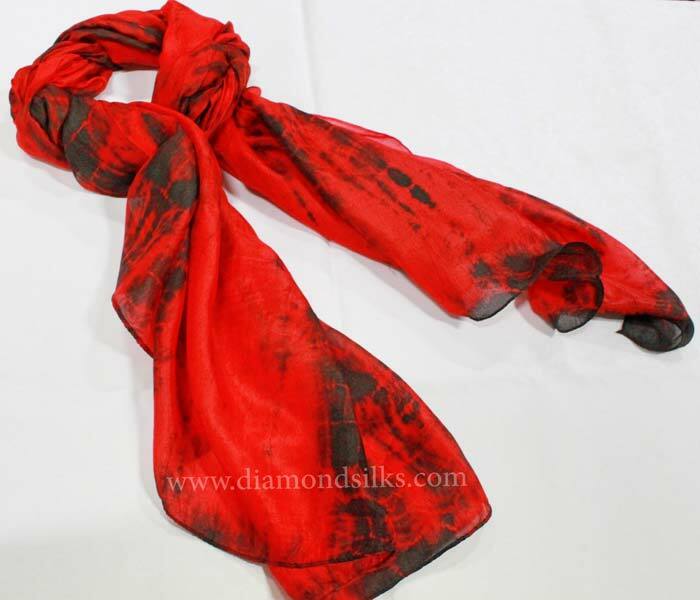 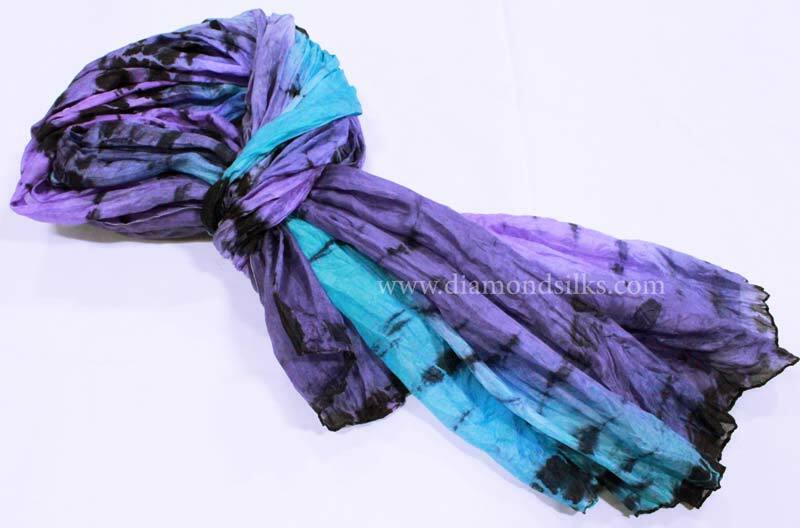 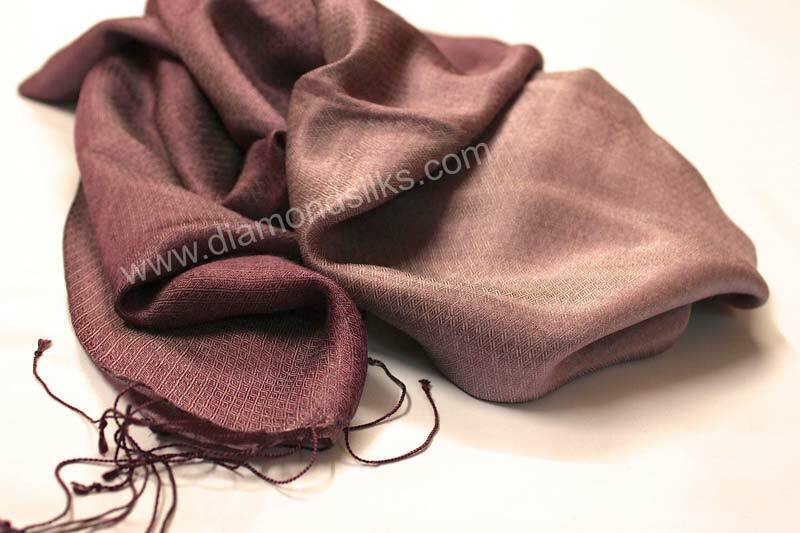 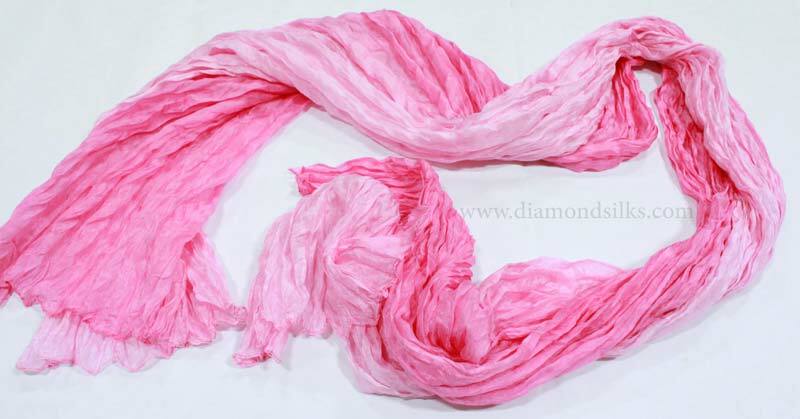 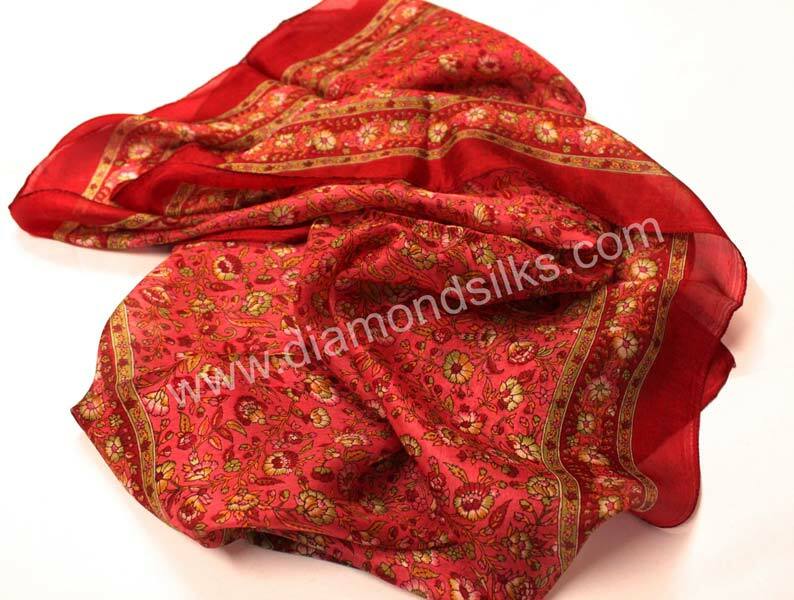 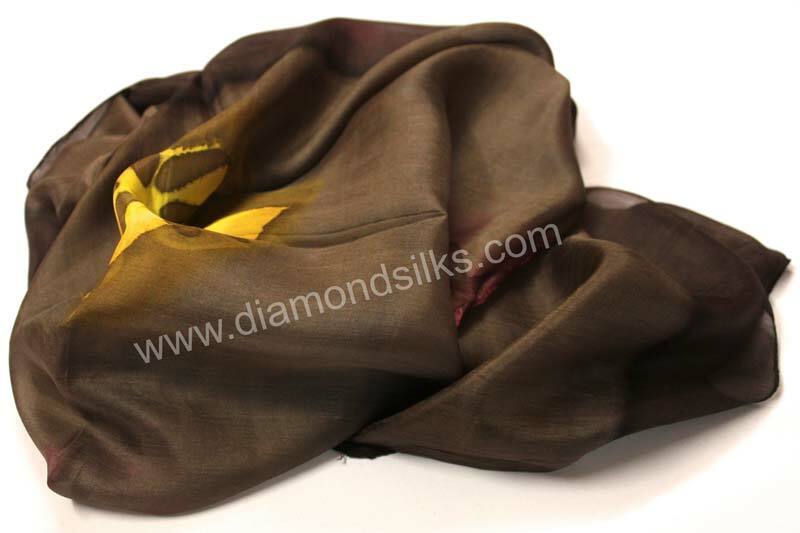 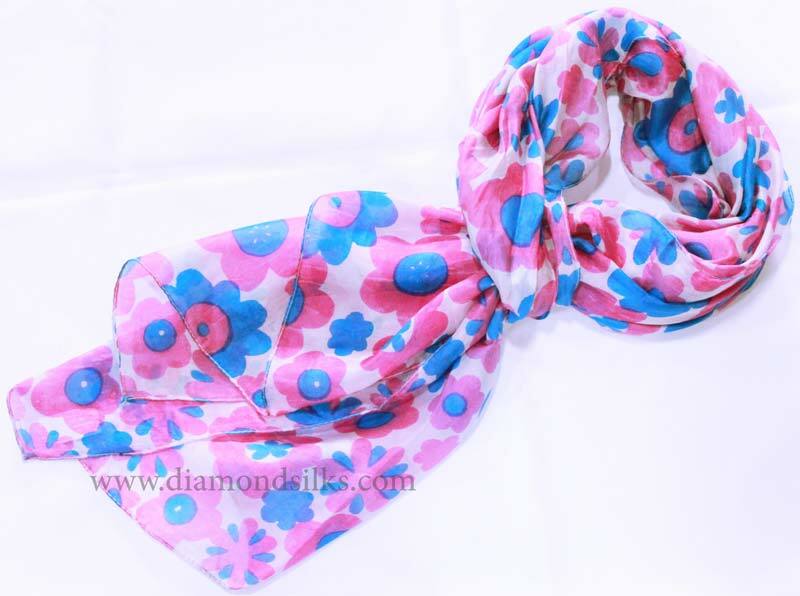 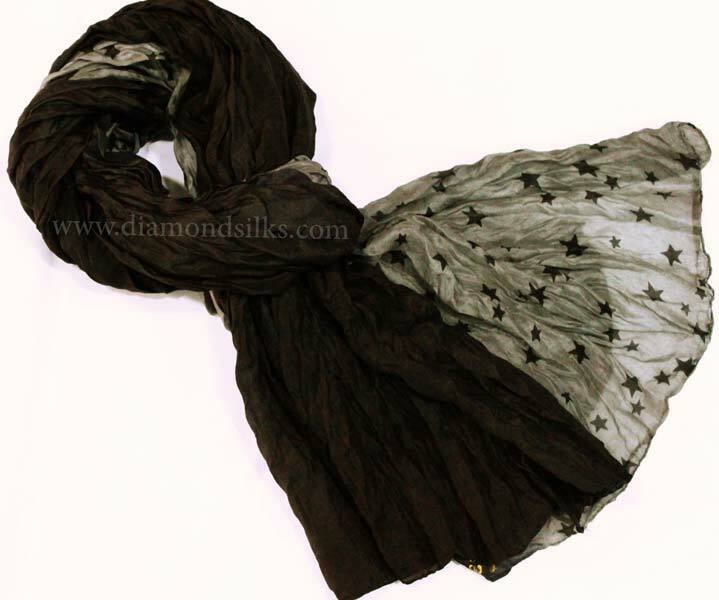 Diamond Silks Company is a professionally managed organization which is devotedly engaged in the exporting and supplying of various designer Silk Scarves. 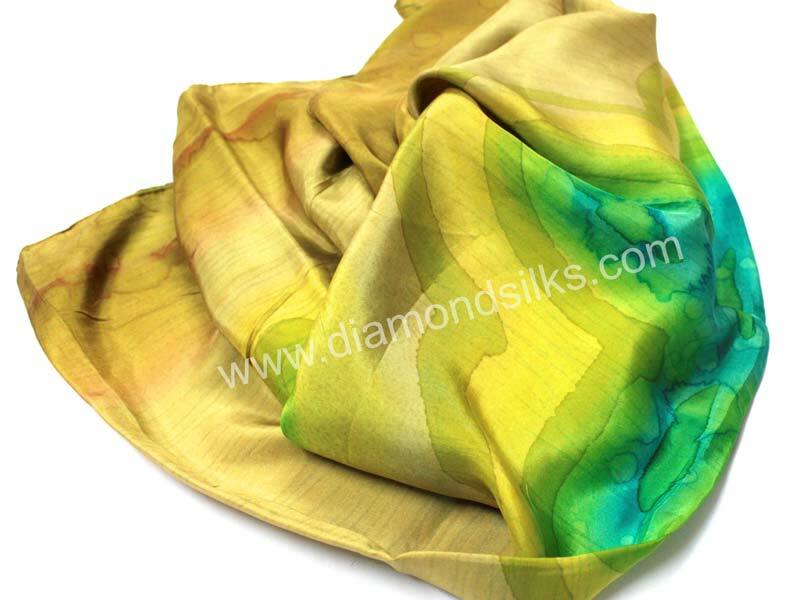 Furthermore, we are specialized in the manufacturing of all kinds of handmade silk scarves which are available in distinctive designs. 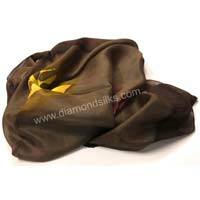 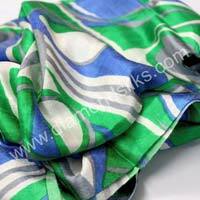 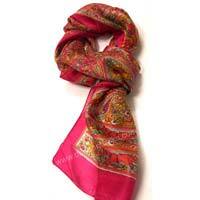 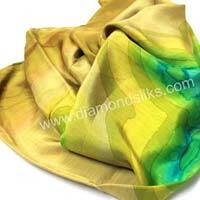 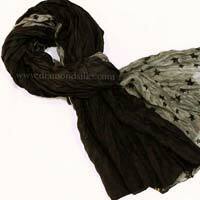 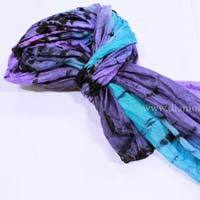 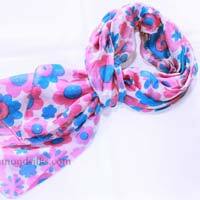 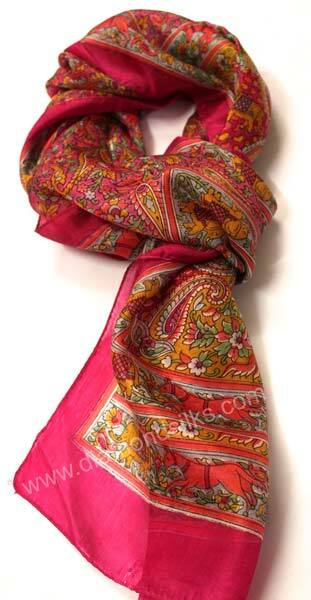 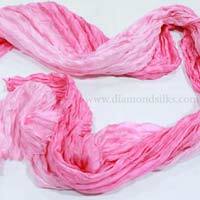 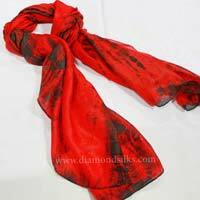 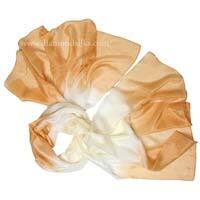 We provide wide range of designer silk scarves, handmade silk scarves etc., at the most affordable price.